San José is best known as the heart of Silicon Valley. However, this city isn't all about high-tech industries and rapid innovations. In fact, some of San Jose's brightest hidden gems have nothing to do with its Silicon Valley connections, focusing instead on the city's picturesque location and vibrant culture. The Guadalupe River is a picturesque part of the city that's easily overlooked if you don't slow down and schedule a visit. The Guadalupe River Park is nestled against the river in downtown San José. You can easily plan a visit if you're staying in the heart of the city at a hotel like the affordable Hyatt Place San José/Downtown. The trail leading out of the park features two sections: The northern/central section spans nine miles and extends to the San Francisco Bay area, and the southern section is 2.4 miles long and reaches down to Lake Almaden and the Los Alamitos Creek trails. Kaleid is a San José art gallery that shows pieces from more than 60 artists. With 6,000 square feet of space, the gallery has ample room for its diverse collections which include jewelry, textile art, sculpture, painting, ceramics, and photography. Schedule your visit for the third Tuesday of the month and you can participate in Two Buck Tuesdays. This monthly event features $2 original works, roughly the size of a postcard. Also included in the evening's festivities are workshops, live demos, sketch sessions, and music. Admission is free. If you're planning a visit to San José, you should check the SAP Center schedule for the days of your stay. 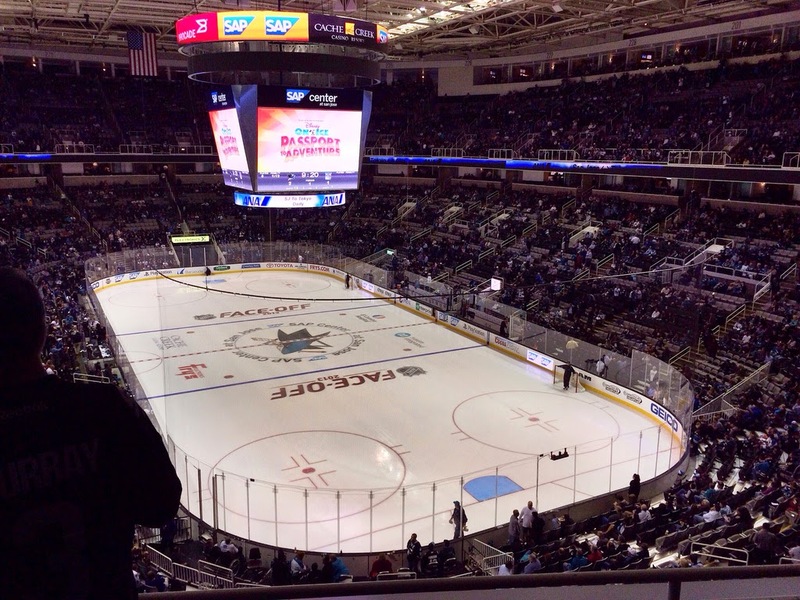 The arena hosts everything from concerts to comedy to the San José Sharks hockey team. Whether you're itching to see Disney on Ice or walk with the dinosaurs, there's a good chance that you can grab tickets to do just that at the SAP Center. Located in the heart of downtown, this venue is a convenient inclusion in nearly any vacation. It's easy to overlook the charms of the public library if you're not a San José resident, but the Dr. Martin Luther King Jr. Library is worth visiting even if you don't carry a local library card. The third floor features a gallery highlighting the life of Dr. King. Throughout the library, visitors will also find 33 public art pieces by Mel Chin. The collection, titled Recolecciones, highlights the library's collections. Finding each piece of art isn't always easy, as the collection includes light projections, furniture, wall panels, and sculptural ceilings.